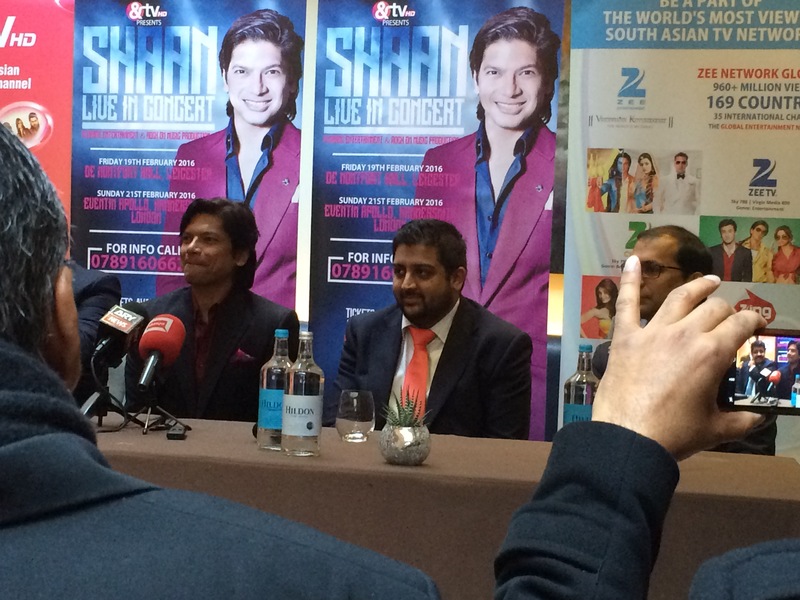 The sensational, melodious Bollywood singer, Shaan, was in London on Monday 23rd November 2015, where he official launched his UK tour at a press conference, at the Montcalm Hotel, Marble Arch. His 3-hour solo concert will be taking place on Friday 19th February 2016, at De Montford Hall, Leicester, and Sunday 21st February, At Eventim Apollo, Hammersmith, London. While also answering questions from the media, he also crooned his recent hit number, 'Aaj Unse Milna Hai Humein', from the movie, Prem Ratan Dhan Paayo, mesmerising everyone present with his soulful voice. Shaan also mentioned about recently becoming a composer. Along with his composing partners, Gaurav and Roshan, he has named themselves Superbia, which means pride in Italian- aptly summing up the meaning of the trio's names. 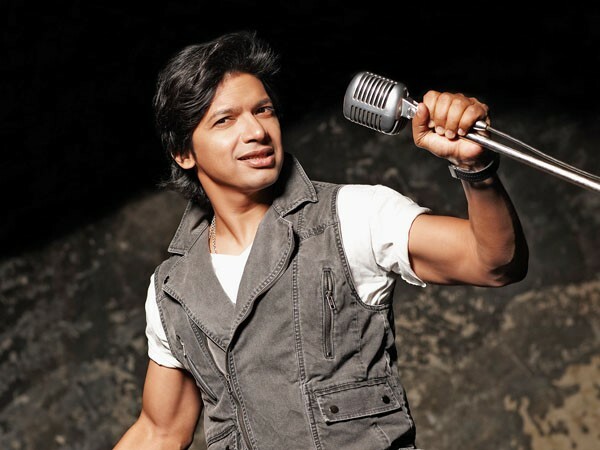 Well, Shaan will definitely not be in trouble as his magnificent voice will resonate forever. His upcoming tour will definitely create a stir amongst his fans in the UK, who without a doubt will flock in groups to get a glimpse of this sensational artist performing live on stage.